A military parade to honor the 72nd anniversary of the end of the Great Patriotic War will kick off on Moscow's Red Square on Tuesday. MOSCOW (Sputnik) — The parade involving 10,001 troops, 114 units of military equipment and 72 aircraft will begin at 10:00 a.m. local time (07:00 GMT). The event consists of three major parts, the infantry march, the procession of armored vehicles and a fly past column, involving military helicopters and airplanes. This year's event is notable for the participation of 210 service women in the parade, which is twice as much as in 2016. The Yunarmia (Young Army), a militarized patriotic movement for 11 to 18 years old, is taking part for the first time. The movement was created by the Defense Ministry in 2015 with the aim of bringing up a well-informed and patriotic generation of school children and now comprises some 30,000 members. 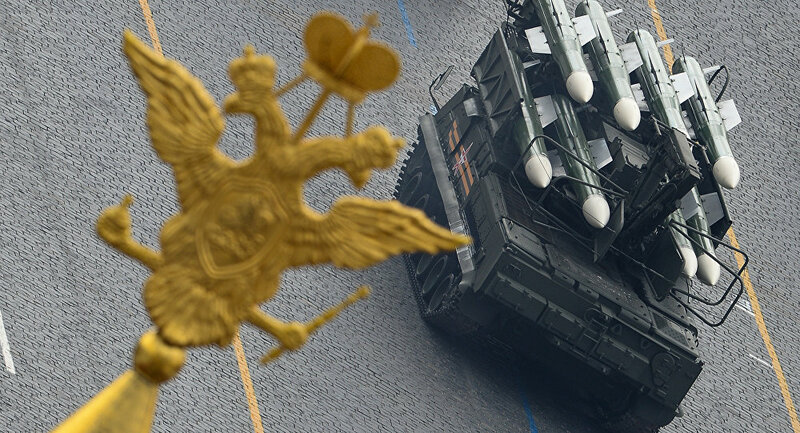 The vehicle part of the parade is marked by the presence of the newly developed Tor-M2DT short-range anti-aircraft missile system and the Pantsir-SA surface-to-air missile system, both designed to operate in the Arctic. The vehicles can be spotted by their light gray color scheme. The air show involves Sukhoi Su-30SM fighter jets, which will for the first time be shown to the wider public. The Russian Knights aerobatic team received the newly developed jets in 2016. The plane saw its first combat action during Russia's anti-terrorist campaign in Syria. The new T-72B3M variant of the T-72 main battle tank is taking part for the first time. First commissioned in 2016, the tank has upgraded protection, a more powerful engine and a new fire control system. The day's celebrations will conclude with fireworks on the Red Square after dawn at 10:00 p.m. local time. 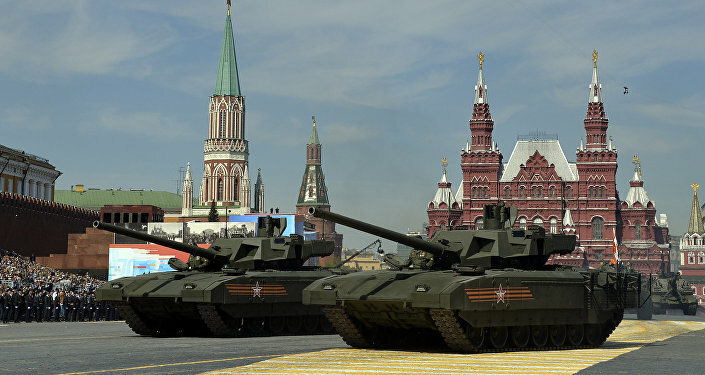 A lot of other Russian cities are also seeing their own parades to mark Victory Day.